Ark LED FLood lights feature Lumileds Luxeon TX & Cree XML LED's and are powered by a Meanwell driver to provide a versatile and lasting LED lighting system. View the full range on pages 8 of the attached brochure download. Arrow Colour – RGB Colour changing floodlight, when plain static single colour lighting just doesn’t give you the WOW factor that you are looking for we introduce our popular and proven Arrow floodlight in RGB colour changing format. 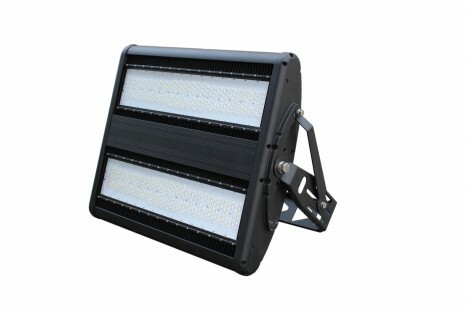 The Arrow Colour high-performance professional led flood light uses patented cooling technology which maintains a low LED chip junction temperature and thus delivers long life. Using the latest LED chips from leading chip manufacturer Lumileds, the Arrow Colour floodlight offers a high lumen per watt value reducing your energy usage.